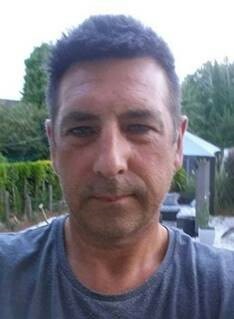 The 50-year-old was last seen in the Stanmore Lane area of Winchester shortly before 10pm on 18 November. We have conducted a number of enquiries to locate him, but are now turning to the public for help. Mark was last seen wearing a navy blue zip-up hooded jumper with white letters on the front left chest, black trousers with reflective stripes on the ankles and work-boots. If you have seen him or know where he is, please contact police on 101 quoting 44180454195. Dial 999 in the event of an emergency.